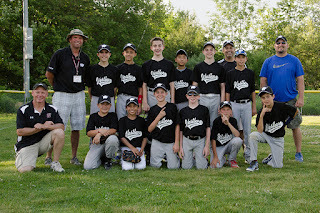 WESTBOROUGH, MA - Curry Printing eeks out a 6-4 win of Westborough Rotary Club. The win crowns Curry Printing as Little League Champions. Rotary Club staged a valiant comeback from a 6-1 score in the 6th inning leaving bases loaded as Curry Printing cleverly arranged strikes into outs for the win. Congratulations to Curry Printing for their championship and to all of the players. 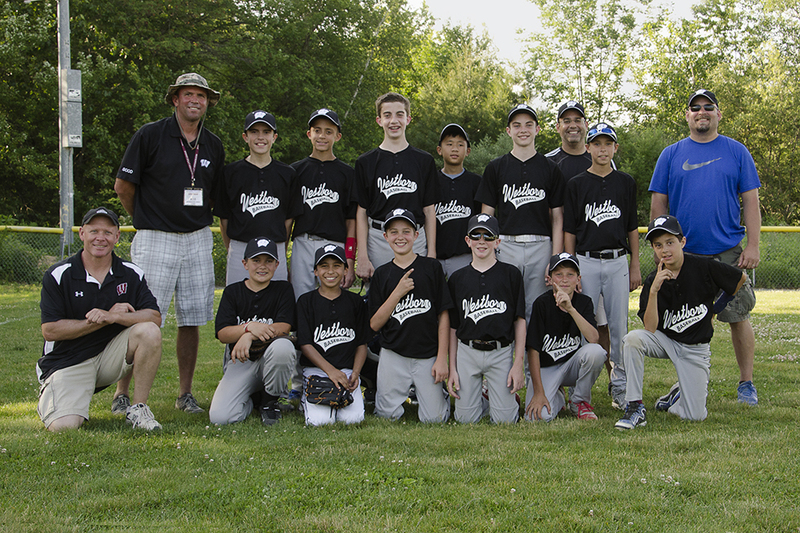 Curry Printing, located on Turnpike Road in Westborough, is one of the longest-serving sponsors in the history of Westborough Little League.